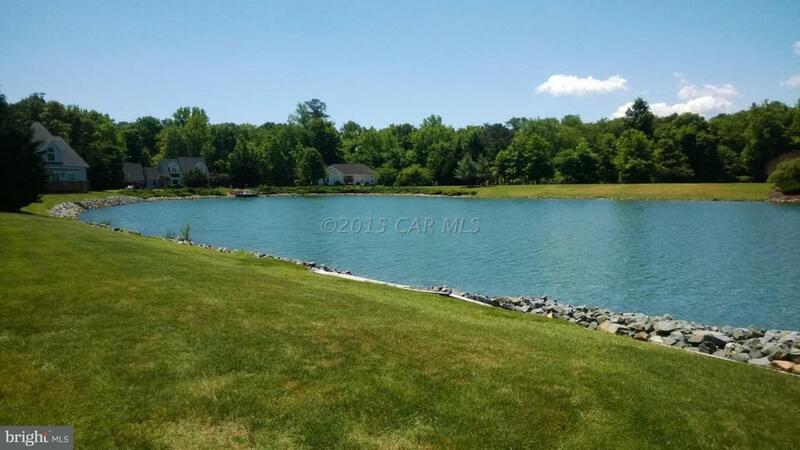 Waterfront lot in lake community. Watch deer, eagles and turtles cross the lake. Be surrounded by nature. Live the good life down by the ocean. 1/3 cleared acre to build your castle.